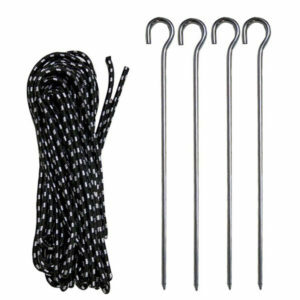 Stabilize your tent with our 4 piece, ground stake kit. The stakes kits are made of high quality steel and have a pointed end which allows you to drive the stake into the ground. The ropes are made with high grade nylon and have an adjustable buckle for tightening. 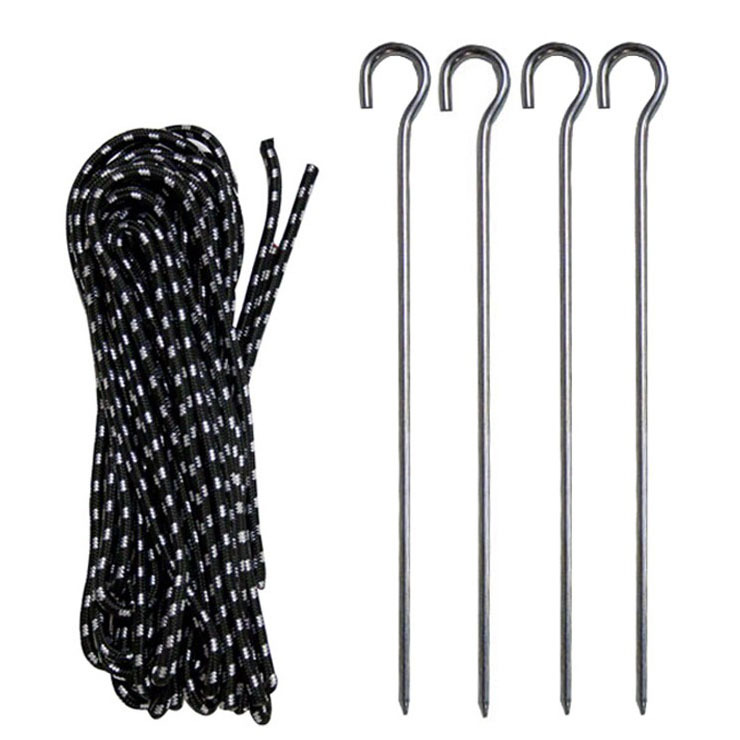 For lighter and smaller tents, our light grade stake and rope kit is ideal. 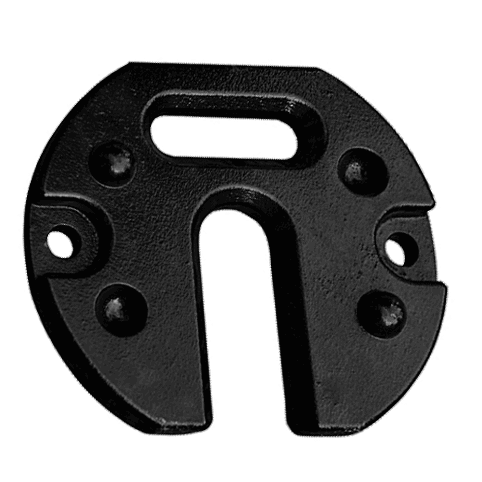 They are made with quality steel and include standard nylon ropes. 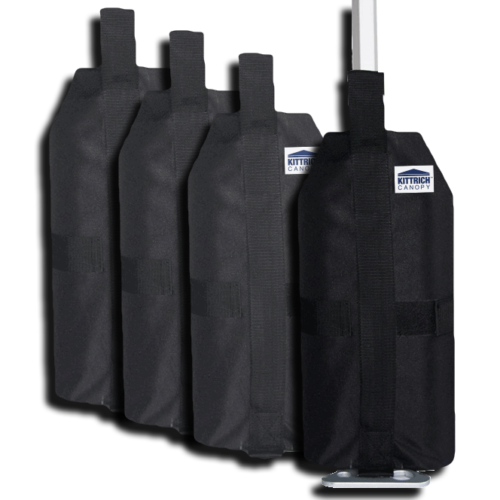 Stabilize your tent with our 4 piece, ground stake kit. The stakes kits are made of high grade steel and have a pointed end which allows you to drive the stake into the ground. The ropes are made with durable nylon and have an adjustable buckle for tightening.